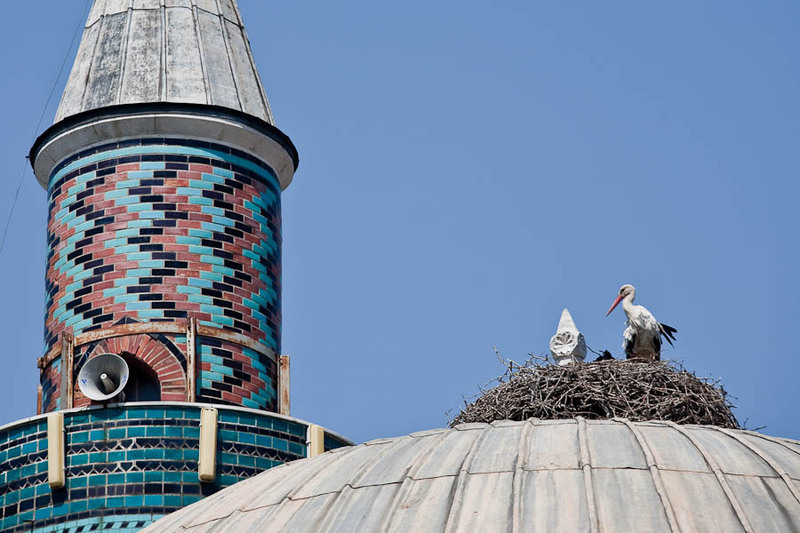 A stork on the roof of the nosque of Iznik. Marmara area seems to be a welcoming area during spring time for storks. I guess they are stopping there for a while on their long journey to North Europe.